We interview the best surfers in the world and the people behind them, so surfers can learn ways to improve their own surfing. 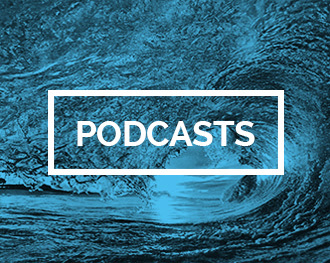 The podcast is targeted to open-minded surfers who want to improve and progress their surfing as well as enhance their surf longevity & health. Each interview will educate the listener on ways to refine and progress their surfing and/or increase their surf longevity.